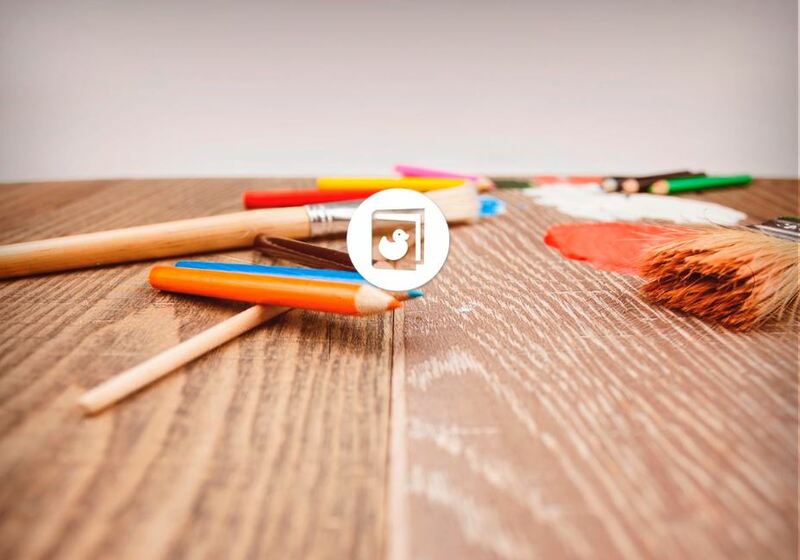 Project Description: Let's Read is one of L.A. Works' long-time signature volunteer programs that helps kids improve their literacy levels along with providing support in other subject areas as needed to children with limited access to educational resources. Volunteer Role & Responsibilities: Each session strives to develop a one-on-one approach with volunteer and student to make for a more effective learning atmosphere. Volunteers will work with students on areas that need most improvement, providing them with encouragement and support. After the reading session, volunteers and students get together for a group activity to create a supportive, fun, team setting. *Volunteers do not need any prior teaching experience. Time Commitment: Volunteers are encouraged to commit to at least three Saturdays in order to instill learning consistency for the kids in building up their reading levels and to develop a solid, trusting relationship with the students. All volunteers on the premises must clear a Background Check. The background check provided by First Advantage costs $30 of which L.A. Works will contribute $5 towards the processing costs, as our resources allow. Please allow up to one week for processing. We will inform you of your status upon completion of the screening process. If the background check adds a financial strain on you, L.A. Works has need-based scholarships. If you're interested in finding out more, please email the Director of Programs, Gyasi Ross at gyasi [at] laworks [dot] com. 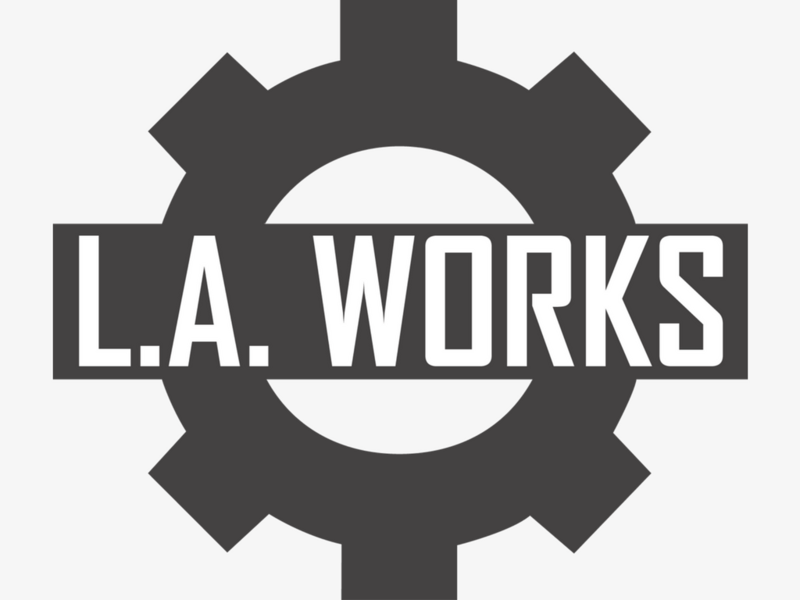 Be a registered L.A. Works volunteer. If you are not, Register Now. Participate in a short on-site pre-orientation for new volunteers conducted by the Project Leader. Benefits: Help kids learn to read better and see them grow and build their self-esteem! Questions? Email the Opportunity Leader below. If you would like to volunteer for this opportunity, please click on the SIGN UP button. *This project is managed by L.A. Works for our nonprofit partner and is led by an L.A. Works Volunteer Project Leader. L.A. Works is a nonprofit, volunteer action center that creates and implements hands-on community service projects throughout the greater Los Angeles area.